San Francisco based early stage VC firm, Precursor Ventures, has entered Africa. According to Sydney Thomas, an investment associate and head of operations at the firm, they have so far made two investments in Africa in 2018. In October, Thomas attended and spoke at the concluded DEMO Africa Conference in Casablanca, Morocco. It was in her follow-up blog after the event that she revealed the two investments. "Precursor has made two investments here already — Tastemakers and Buycoins!" she wrote in her blog. On Precursor Venture's CrunchBase profile, it states that they led Tastemakers Africa's $980,000 Seed Round. CRE Venture - the Johannesburg-based VC firm that had led Andela's $40 million Series C last year - also participated. In fact, CRE Ventures, unlike Precursor, states Tastemakers Africa among its portfolio companies. The other Precursor Ventures investee, Buycoins (Bitkoin Africa) is a cryptocurrency exchange. The startup is a 2018 Y Combinator graduate and scored $120,000 in Seed funding from the accelerator. Though there are no details about Precursor's investment into the startup. Other than the mention from Thomas. According to Thomas, these investments are the beginning of Precursor's interest in Africa. " I’m extremely bullish on investing in this fascinating and rich continent," she wrote. Adding that she is also looking to return to the continent. "This time to Lagos," she says. 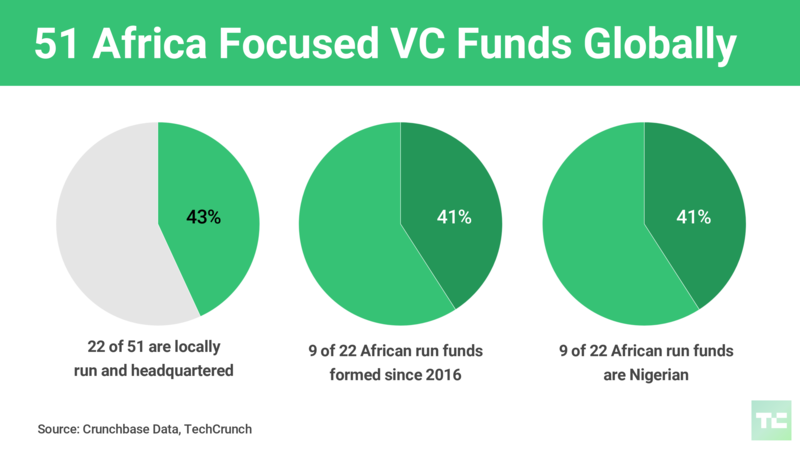 In October this year, CrunchBase published research indicated that there were about 51 Africa focused Global VC firms. Yet, this number is growing on a daily basis. Especially with the entry of players like Alta Global Ventures and now Precursor Ventures.